I’m so excited to get my kids into crafting, I have been finding fun new ways to let their creativity shine. 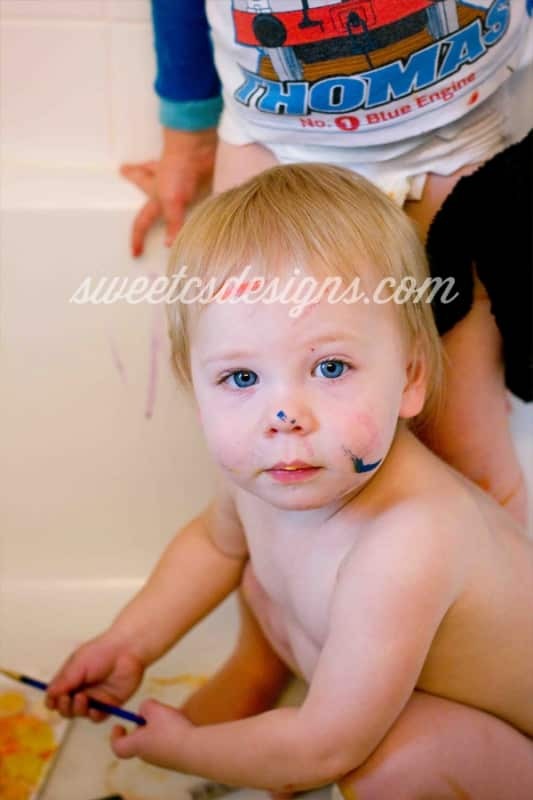 We recently have taken up “Tub Painting” (see the bottom of this post for a quick rundown on how to easily tub paint)- which is my fun little way of keeping a 1 and 3 year old contained in an easy to clean space while creating colorful masterpieces- but it got me looking to the future and planning fun new kids crafts. 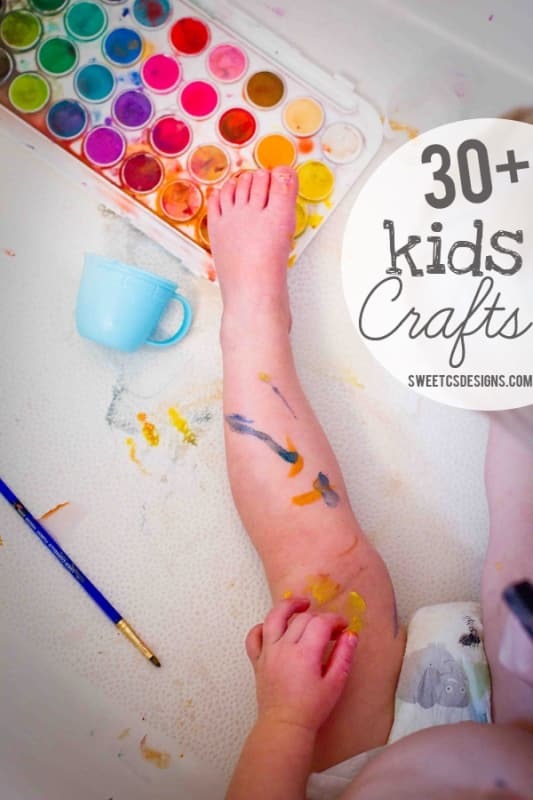 I’ve collected over 30 fun ways you can get crafting with your kids- there are hours and hours of fun below! To make painting super fun and mess free for your kids, just move it to the tub!! I am loving encouraging my kids to create- without getting paint all over. I simply place them in the tub (strip them to diapers first), then hand them some brushes and a set of watercolors, and let them go to town! I bought a nice watercolor set from Target for about $10. I used it for a minute to check that it wouldn’t stain the tub (most watercolors won’t, but some of the cheaper ones aren’t the best). I started them off by writing their names and squiggles- and then they just jumped in! It is one of our favorite new things to do- and when its time to clean up, I just add some soap and water and down the drain the mess goes! You can also encourage the kids to “paint wash” with foam brushes to get any paint the tub doesn’t wash away. I’m sneaky like that! Previous Post: « Baby B’s Creative Milestone & First Fitting! WHat a great list, friend! 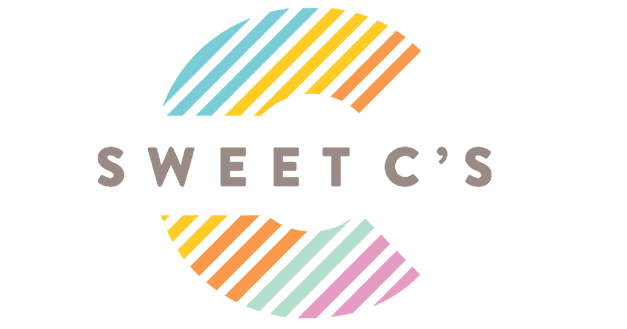 It’s so fun getting crafty with our kiddos….even if it is sometimes a mess! Thanks for including some of my ideas! !